It happens so, with each one of us. We visit a place with high expectations and come back dejected and feeling cheated. 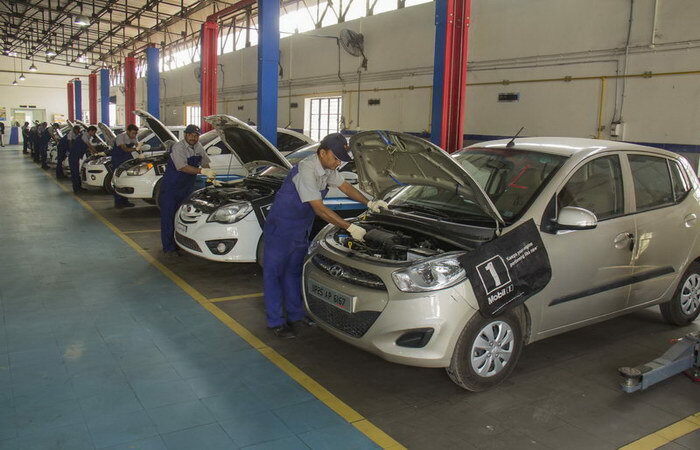 When it comes to car servicing, such incidents are not infrequent. 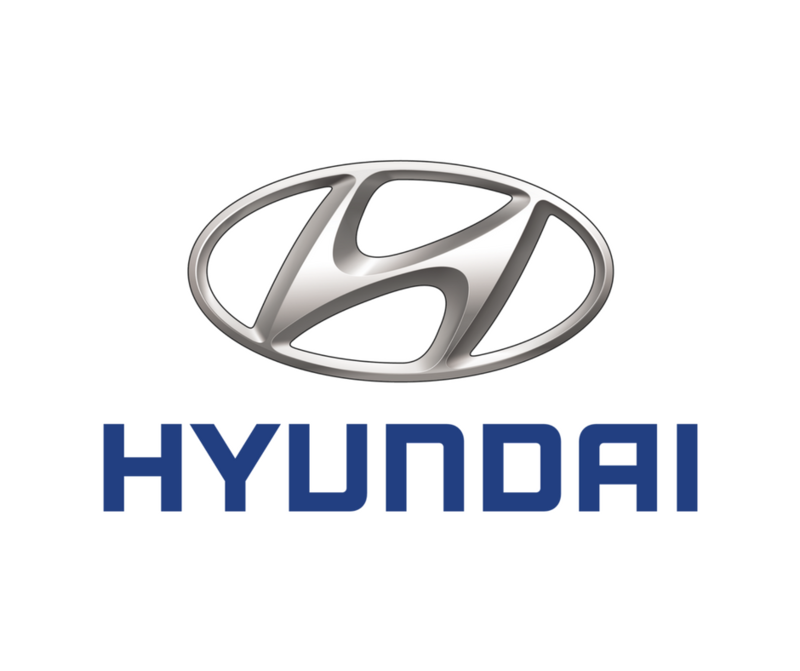 Keep reading to check out how we can help you with a resolution with Hyundai Service Centre.